We get to know about your requirement & importance of it to enhance your business. 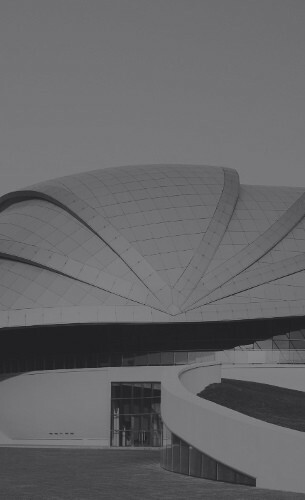 With 25+ years of expertise, our experts will help you with choosing the optimum structure for your building. We value your time, we will allocate a specialised project co-ordinator who will take care of your requirements. Your project co-ordinator will work with design team to provide a overview of the building in digital format. We work with your engineer to place the steel structure, so that you can carry out with rest of your building. 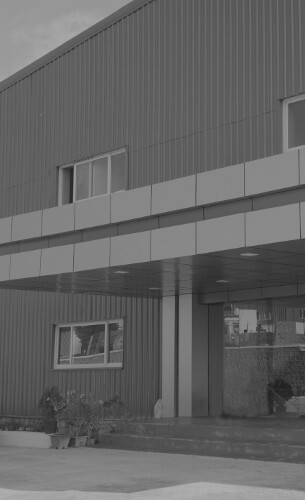 From industrial PEB’s to multi floor steel building to individual housing, we cover almost every need. Many a times the project specifications change/evolve along with the progress of work, which most PEB manufacturers cannot accommodate, whereas we at Infinity Fab do understand these compulsions and have a flexible working system which can accommodate, to the extent possible, such last minute changes/modifications. 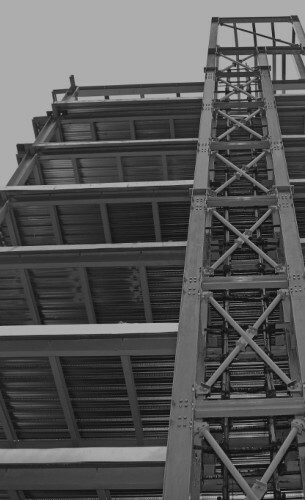 Ready to build your next building using steel ?